FEC METAL ZHANGJIAGANG CO., LTD is located in Zhang Jiagang Free Trade Zone, Suzhou city, Jiangsu province. It was founded in 2016 and covers an area of 30 acres. FEC METAL ZHANGJIAGANG CO., LTD is equipped with the most advanced production lines and high level technology in this industry nowadays, with total assets of 20 million. At present, the company sets up a processing center in free trade zone, and enjoys all the preferential tax policy. So we can provide not only the quality material, but also the most competitive price. 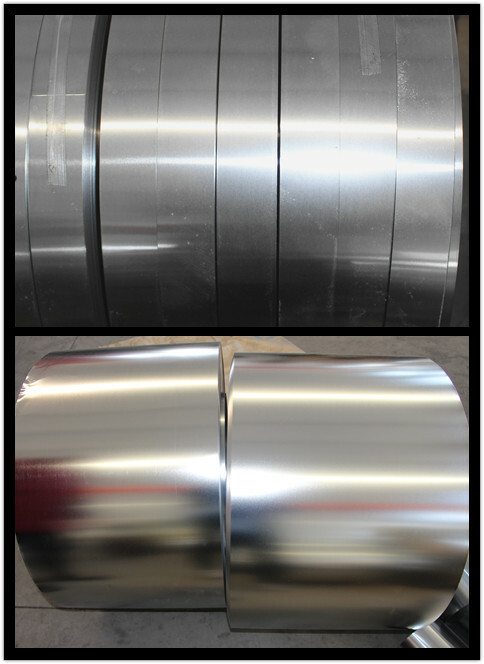 The company produces and sellsGalvanized Steel Coil，Prepainted Galvanized Steel Coil，Prepainted Aluminum Coil, Tinplate Steel Coils, Tin Free Steel Coils, Stainless Steel Coils and Cold Rolled Steel Coil. 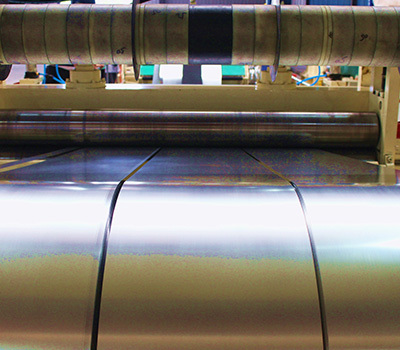 With total capacity of 100,000 metric tons per year, FEC METAL has becomea modernized enterprise that integrates R&D, manufacturing, trade and service. The products are widely applied in power cable, steel structure, household appliances, food packaging, industrial pipe and etc. Products are exported toSoutheast Asia, Europe, Middle East, South America and other countries and regions. Focusing on improving production capability and high quality materials and targeting at upgrading the core competitiveness, FEC METAL leads to a road of comprehensiveness, coordination and sustainable development with innovation in technology, mechanism and management. The quality of the product is our soul and loyal service is our actions. Our philosophy is that we provide advanced, high-quality, environmentally friendly products for customers, and creating maximum value for customers is our pursuit. Our company is striving to obtain customer satisfaction and support. FEC METAL will continue to improve ourselves, enhance product quality, boost the technical strength, expand domestic and foreign markets, and establish a complete after-sales service system. We will exert ourselves into becoming aleadercompanyin the international field.